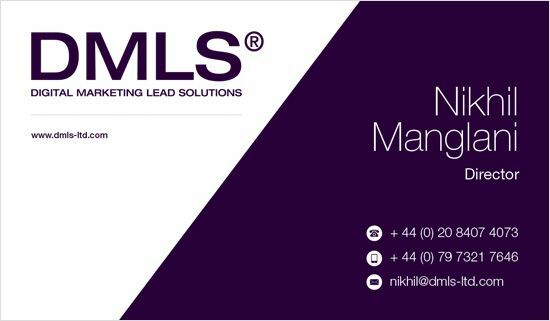 Impress your clients with an eye catching high quality business card design. All our business cards are designed from a blank canvas. All art work is supplied in 300dpi Hi-Resolution PDF file which is specifically created to ensure a high quality print finish. We design both single sided and double sided business cards. DCP provides your business with an eye catching, high quality custom business card design solutions. We design all business card from a blank canvas. We can work with your current branding or design a new logo if required. We design all art work using hi-res image specifications which are suitable for high quality digital printing. We use a range of professional graphic design software applications to create high quality business card designs. 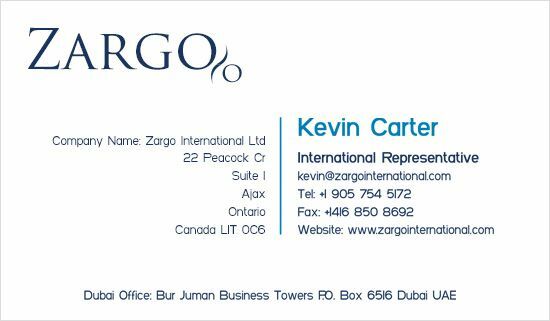 How do I print my Business Card Design? 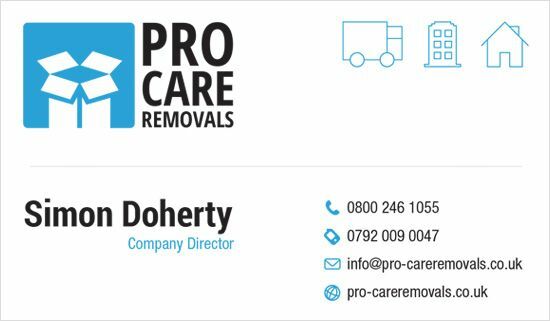 You can print your business card design using any printing company or simply contact us for a free print quote. What do you need to provide for a Business Card Design solution? Our designers will work with you to help define the above requirements if required. 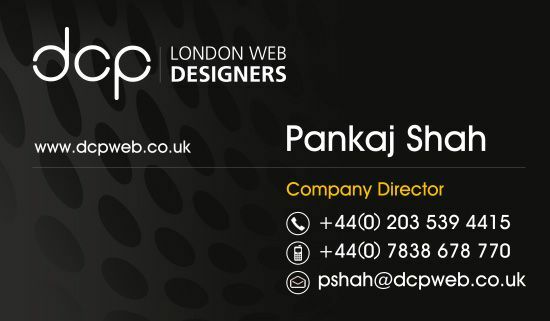 Simply contact DCP business card design London team for free consultation support.